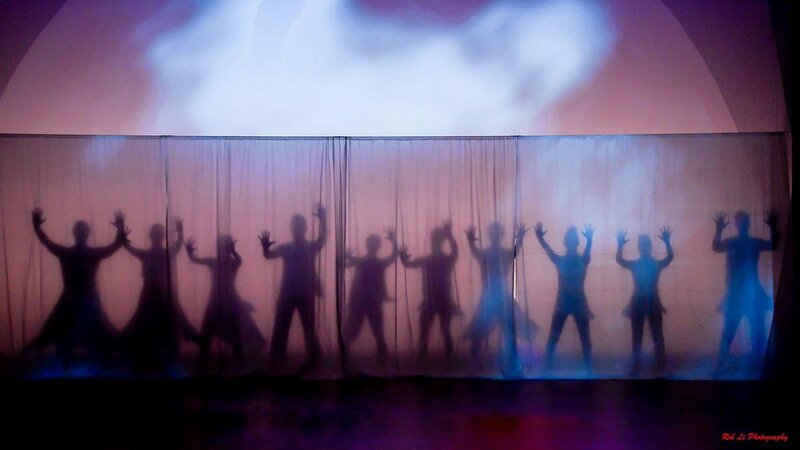 The KYL/D dance artists and artistic collaborators: lighting designer, multimedia designer, set designer, costume designer, videographer, photographer, etc. have all been in the theater this week to prepare for Faith Project. Jessica asks what the team experience is like and their favorite elements of tech week. Jessica reflects on the third and final Open Studio Series, featuring dialogue with scholar/thought partner Kimerer LaMothe and sounds designer/composer Cory Neale. 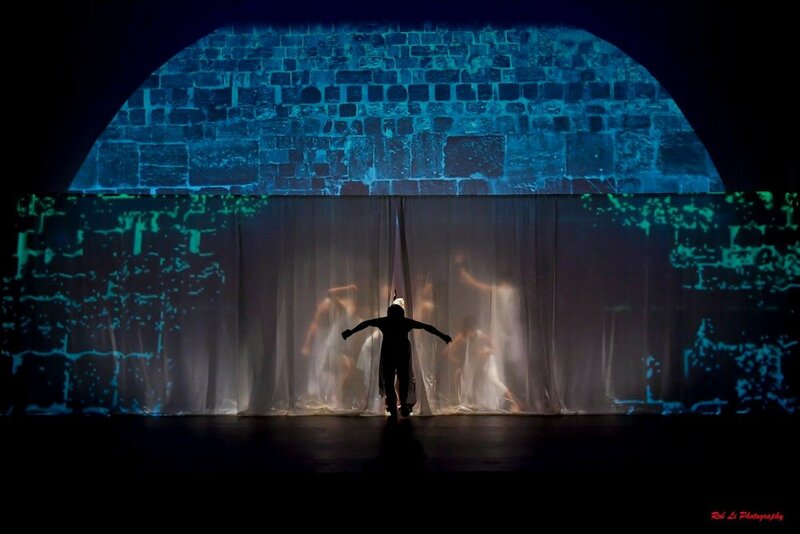 Jessica discusses the Feb. 24th Open Studio Series which included projected imagery and dialogue with multimedia designer, Jared Mezzocchi, regarding his role in KYL/D's creative process. Jessica recognizes that another element that conversations about contemporary culture, about faith, and about contemporary dance share is an element of fear. An excerpt of Faith Project/The Door is shared on stage at Temple University's Faculty Dance Concert. Jessica attends and reflects. Jessica talks with KYL/D Dance Artists Keila Perez-Vega and Grace Stern about their increased understanding of Kun-Yang's CHI Awareness Practice through the Faith Project. 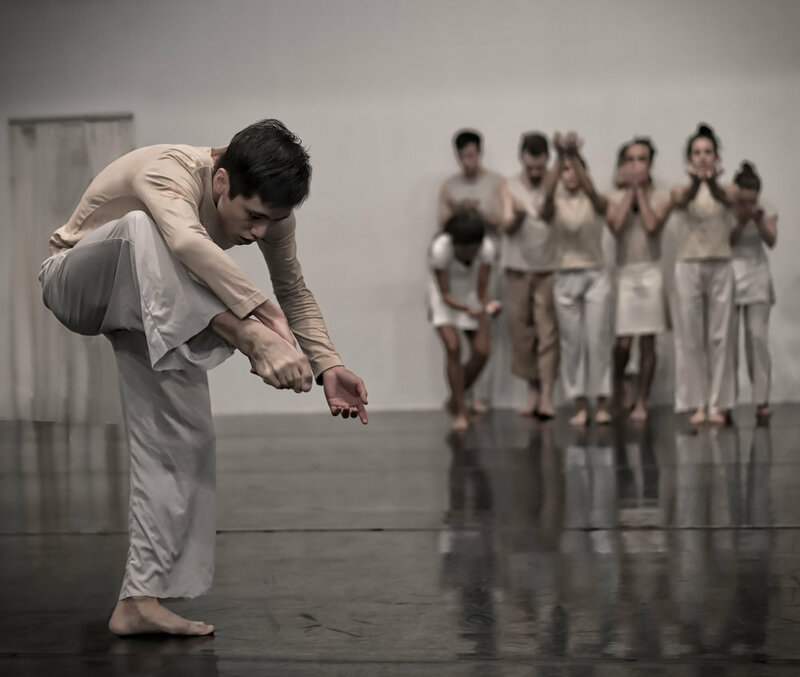 Faith Project does not only feature new collaborators, but also new dance artists. Jessica talks with Frankie Markocki and Barbara Craig about their experiences in the process and how it relates to Kun-Yang's CHI Awareness Practice. Jessica talks with dance artists Liu Mo and Annielille Gavino to discuss how they understand faith/spirituality and if those perspectives have shifted during Faith Project. An important component of Faith Project is deepening into an understanding of CHI Awareness Practice. How do we, as practitioners of CHI Awareness, talk about this ephemeral, kinesthetic and energetic experience? 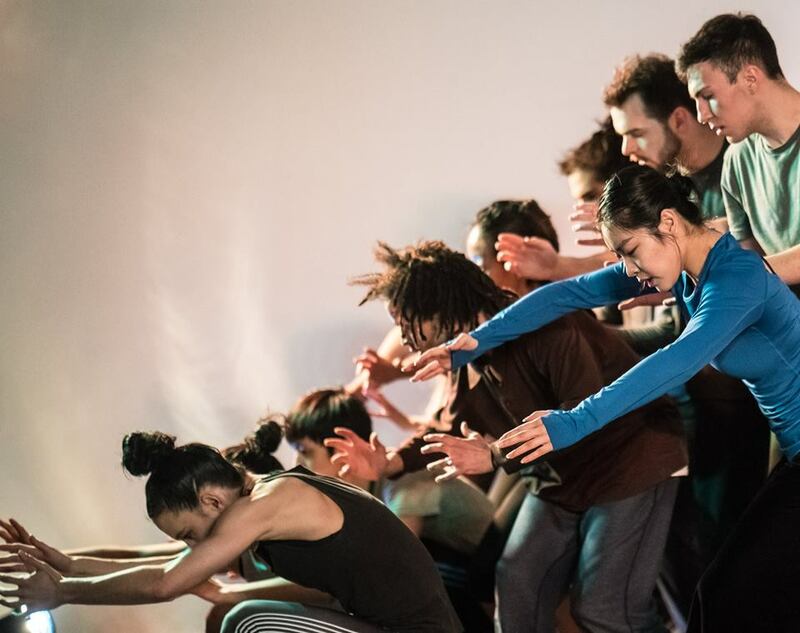 Jessica talks with KYL/D dance artists Grace Stern and Nikolai McKenzie about how they experience dance as a contemplative practice. "By definition, a door is a barrier. 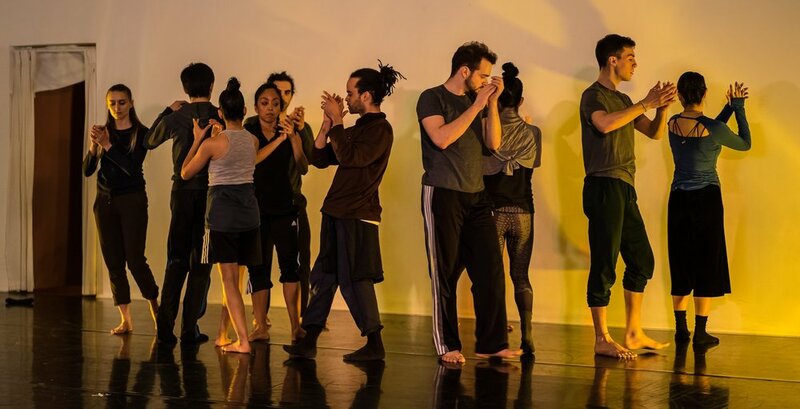 In watching the rehearsal for Faith Project, talking with Kun-Yang, and reflecting on the journey this process has taken over the past few months, I realize more that we’ve been exploring the process of the threshold – the process of existing in the space in-between the known and unknown." As the holidays approach, Jessica reflects on how Time is an important concept during this season for many religions as well as Kun-Yang's choreographic process. What is this "Truth?" Or “The true essence of being in connection with mystery?" "I'm a big fan of KYL/D's work, so I'm interested in the opportunity to document the creation of one of the company's pieces from inception to finish." How does your religion inform your sense of identity and community?